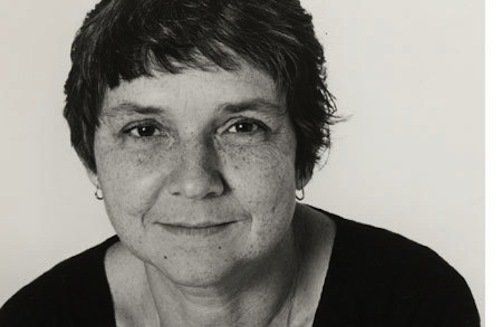 I studied Adrienne Rich as part of my second year literature course at Rhodes, her work part of the contemporary American poetry module. Her poetry, beautifully described by The New York Times as “distinguished by an unswerving progressive vision and a dazzling, empathic ferocity”, was met with resistance by many students, male and female. She was tossed aside by many as being a typically angry woman, her subtle and intelligent work ignored by undergrads, which is remarkably unfair given that her work has been consistently studied and debated for over 50 years. It is definitely worth reading the entirety of the stunning New York Times obituary; it is as generous and fair a tribute the great poet deserves.